Dogs need to eat under a specified routine so as to maintain good health. Furthermore, it is necessary for the owner to keep tabs on the animal’s way of life, especially its eating habits. With a proper schedule, sufficient meals and adequate playtime one’s bond with the animal will strengthen and most importantly the pet’s well-being will be secure. Out of the most important things, nutrition is the primarily thing to consider of relevant. In this article we’ll go through all the necessary ways by which owners can efficiently tame their pets and get them to eat at regular intervals of the day, altogether sustaining good health. 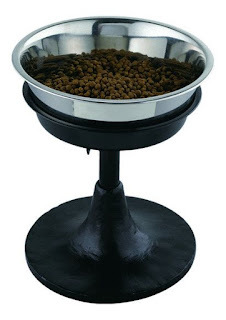 Designer dog bowls are a great way to tame your pet. 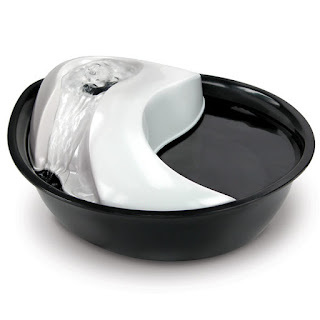 There is a wide range to choose from, ranging from interactive bowls to auto-feeders and classic ones. 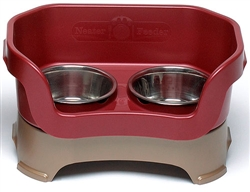 A dog will eventually get used to eating on the bowl and this habit will enable the master to feed his/her furry friend at specified times of the day. If the puppy eats twice during the day it’ll eventually develop the same habit for his/her entire lifetime. Most breeds tend to eat thrice because of its large appetite. However excessive consumption can result in unnecessary fat-gain and idleness. The owner should keep checking the diet of the animal, consult vets/experts and decide properly as to how many times the animal requires eating. It is also important to prevent pets from grazing at odd intervals, as excessive consumption will lead to obesity in the future. The individual can keep the bowl away and only serve it when deemed necessary. This way the dog will understand the routine which it needs to follow. The owner can also provide small-treats to tame the animal and keep the bonding process appropriate. 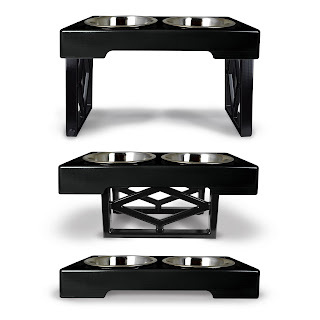 Interactive bowls will furthermore enhance the intelligence if the animal, where it will understand the process of obtaining food through interaction. This will in fact entertain the animal whilst eating. Playtime is also important for the animal. As much as it is important to eat, the animal requires physical activity to keep the body fit and mental conditions stable. Playtime on a regular basis will enable the owner to connect appropriately with the dog and the bond will hence strengthen as time progresses. 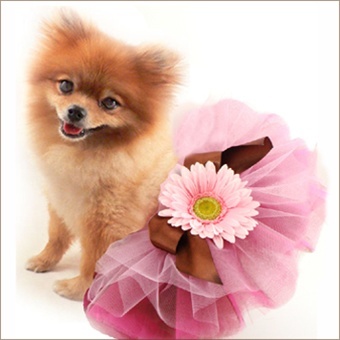 Moreover, there is a wide-range of toys, games and accessories for the exciting lifestyle of pets. What matters is ridding the feelings of obsolescence away from life and that is where such accessories help. In other words, such items keep the animal entertained at all times and hence it will never get bored of its lifestyle. Animals need love attention, interaction and additional accessories that simply raise the comfort of living. With all the appropriate ways undertaken by the owner the pet will inevitably live happily, with good health and will never develop the symptoms of aggression, frustration or anxiety. Ranging from bowls to accessories and proper diet, the well-being of pets will be at its peak with all the effective means that are suitably arranged for the animal.